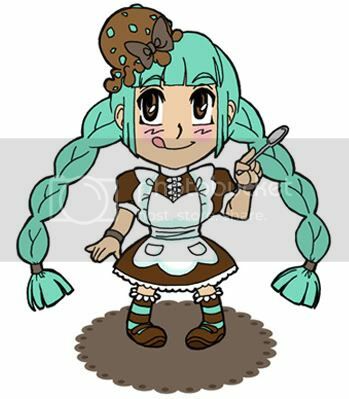 Rotofugi Forums :: View topic - Mint Chocolate Chip-Chan Toy Design - PLEASE VOTE! Mint Chocolate Chip-Chan Toy Design - PLEASE VOTE! Post subject: Mint Chocolate Chip-Chan Toy Design - PLEASE VOTE! Post subject: Re: Mint Chocolate Chip-Chan Toy Design - PLEASE VOTE!